Here we go here we go here we go... Bought my bike on Saturday and 5 hours later I was up in West Wales testing out my GPS, entertainment system and the bike. Turns out they all work very well except for maybe my choice in music!. The bikes a 2005 Honda XL650V Transalp with 30k miles on the clock. Apart from an alarm the bike is completely standard and in very good condition with only a couple of scrapes on the bar ends. Jenny, as she will be known from this point on (Named by Aileen I think), is a confidence inspiring bike. 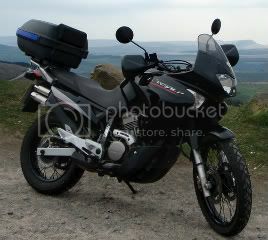 I felt so sure of my own ability on this bike that it made 70-80mph through the twisty welsh lanes feel slow and easy. 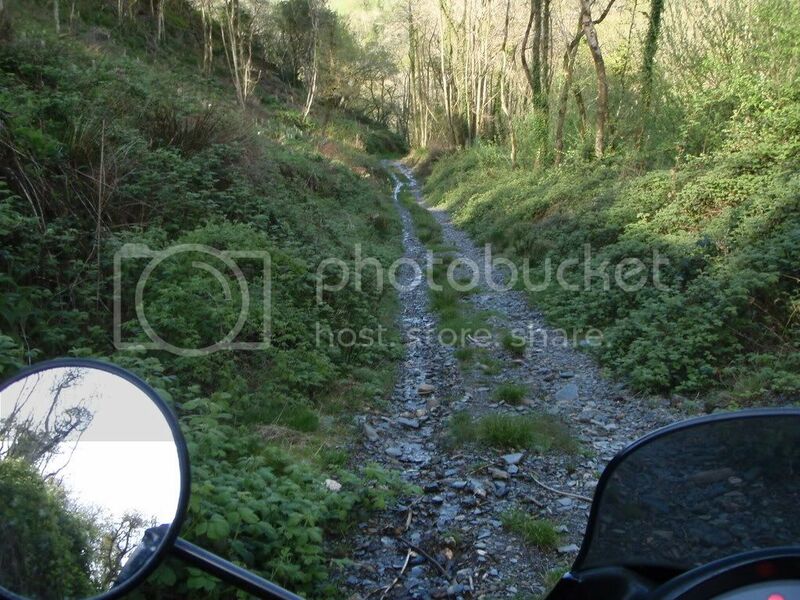 If anything maybe a little too easy so it was time to find out if I would have the same confidence when riding off-road which I most definitely did not but here are some pictures just to prove that even an idiot like me ca n green lane with a bit of luck. What I like about those photos is that they could be anywhere in the world! 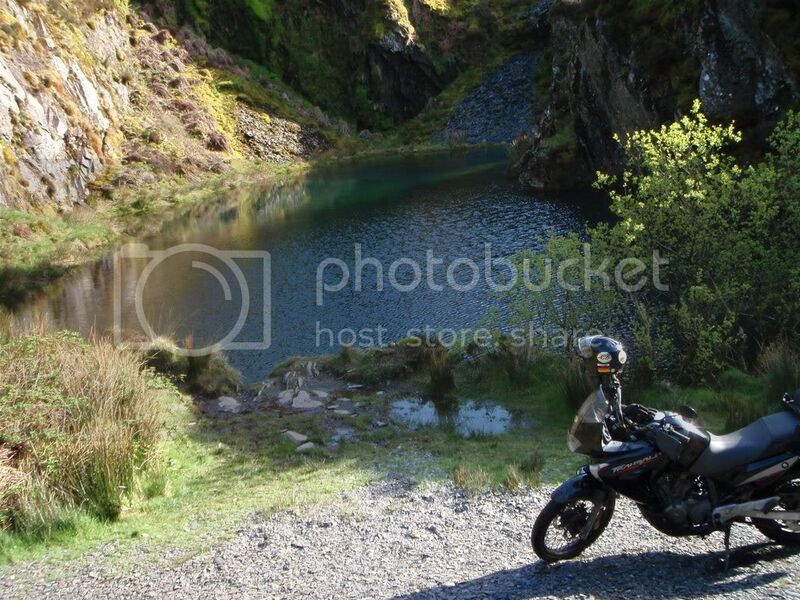 After reading so many blogs and looking at so many pictures of what other people have done it is really nice to see a photo of my bike on the rough stuff and upright! And more probably. I will update this post as I get the stuff done! The especially design helmets with some extra feature are most expensive and no one can buy it easily for motorcycle traveling. So we don’t need to buy these type of helmet because we don’t need them the some extra feature because these feature are used by the professional racers because they need them, but in our condition we just travel in to the city with normal speed and normal turns on road, so we can travel with the ordinary best motorcycle helmet. In order to travel to such motor trips you need to be completely confident in your GPS app and for that reason I may recommend you to try uboro.io. I've never had a problem with this software, using this program I've already traveled to a large number of trips, I can safely recommend.